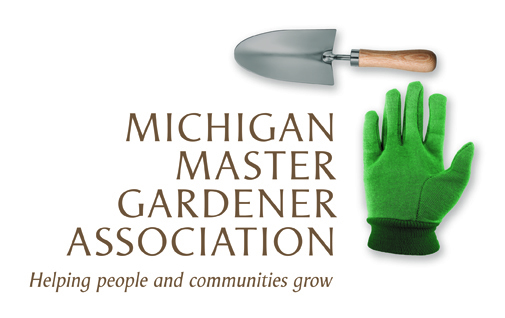 Seeds of Knowledge — Michigan Master Gardener Association, Inc.
Susan Martin is an avid gardener and perennial expert who has spent the past fifteen years working in the Green Industry. She will be presenting information about new ways to use old standbys and introducing new perennial plants for 2014. Two Master Gardener Educational credits available.